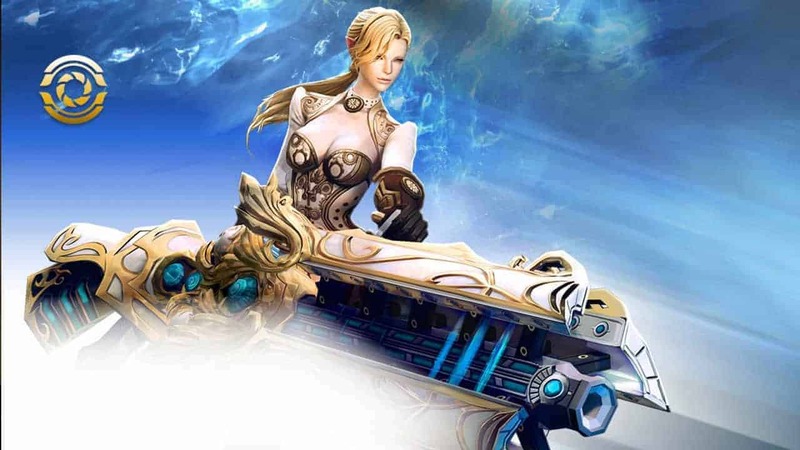 En Masse Entertainment began teasing the next update for TERA Online today as a new micro-site has popped up under the official domain name, informing players they’re free to “go berserk” in anticipation of the new content. The main website has been updated with a July 7th release for the update, an update primarily aimed at the struggling Berserkers class. Berserkers can expect to see a number of updates and improvements aimed at their class including the addition of new tier 7 items and equipment, skills specifically built around tanking and maintaining aggro, and much more. There’s also some exciting content for the wider community including a new dressing room feature that allows players to preview their latest costumes, and the return of the Shattered Fleet alongside a new Timescape dungeon and brand new battleground.